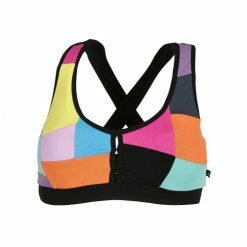 IMBUI SPORTS BRA – PERFECT FOR LOW IMPACT WORKOUT! 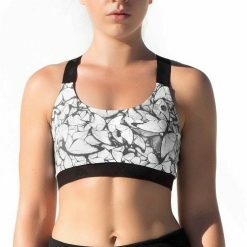 Imbuí sports bra is perfect for those who want to practice low-impact workouts such as, yoga, Pilates, walking, among others. 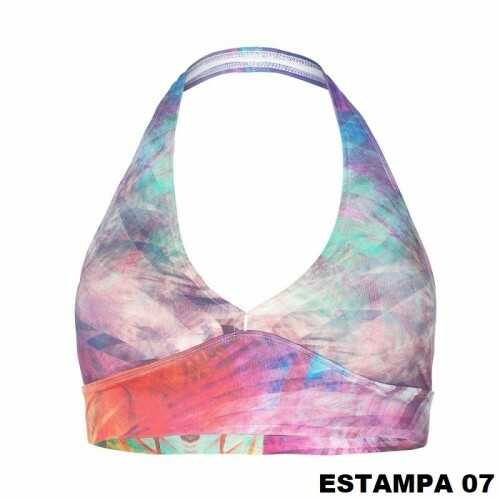 This backless sports bra has exclusive prints that can vary due to the positioning of the fabric during its cut. Its unique strap offers great freedom of movement. Its broad chest band at the front provides extreme comfort and protection. Its cups are removable. In order to have a perfect set, we have Saquarema leggings with the same patterns. 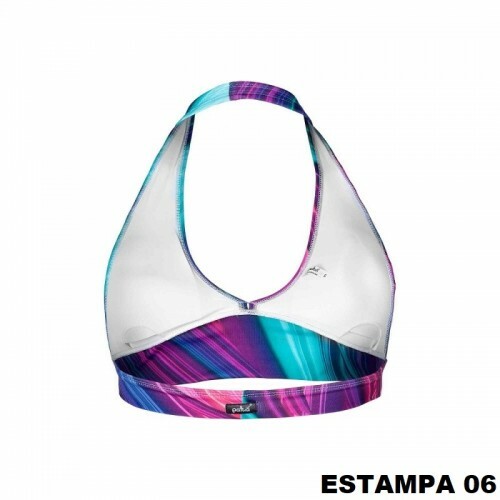 If you like the sports bra but you want a bra to use in high impact workouts, check out Peró sports bra.